Home care services can assist with everyday activities while maintaining one’s sense of independence and connections to friends and family. 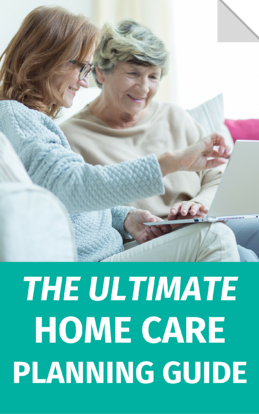 If you have any questions while reading The Ultimate Home Care Planning Guide, don’t be afraid to reach out. We’re available around the clock to help. ComForCare/At Your Side Home Care is here to help you create a care plan, so you can live your best life possible.